Billy Casper Golf is holding two Mid-Atlantic regional job fairs in late February. The first will be hosted by the 1757 Golf Club in Sterling Va. on Feb. 21 from 10am- 1pm. The second job fair will be hosted by Heritage Hunt Country Club in Gainesville, Va. on Feb. 28 from 1pm-4pm. The job fairs are held in an effort to find friendly, service oriented individuals for seasonal or full-time positions within all areas of golf facility operations. These areas include golf operations, food and beverage, administration, course maintenance, and mechanics. Regional staff and general managers will be on hand to answer any questions from those who attend. 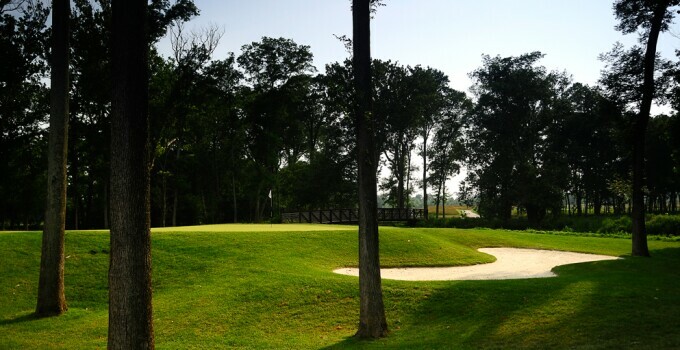 All eight Northern Virginia courses managed by Billy Casper Golf will be on hand.